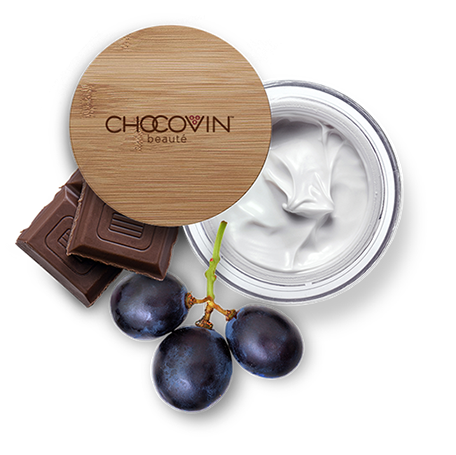 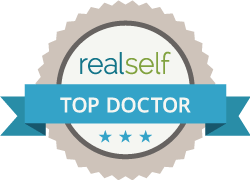 Whether a person is seeking to restore youthful, natural beauty, or wanting to refine and enhance his or her own physical features, attaining aesthetic ideals is more achievable than ever with the latest advances in plastic surgery. 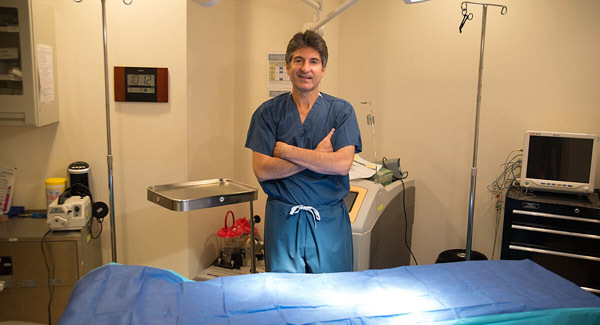 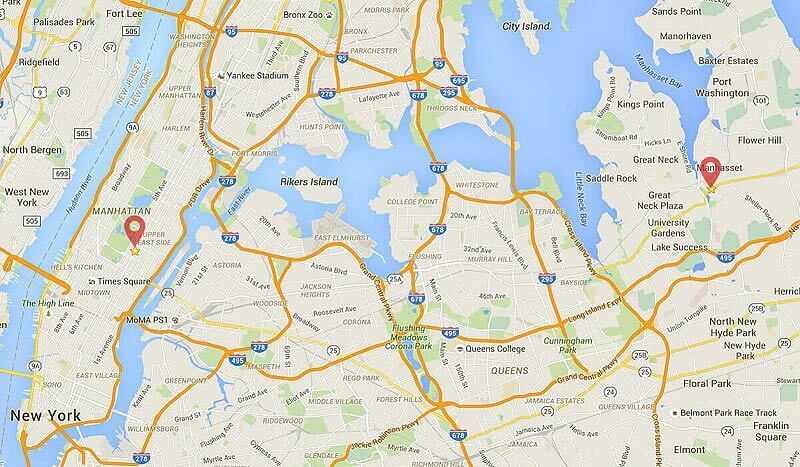 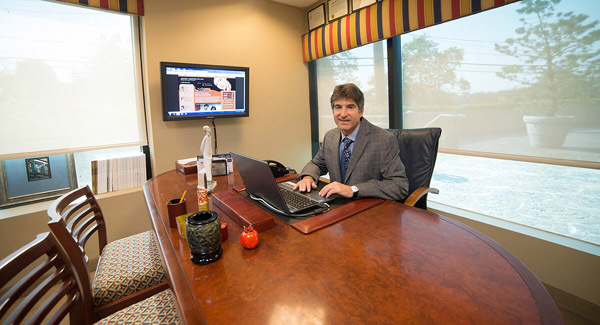 Treating patients from offices in Long Island and Manhattan, cosmetic surgeon Arnold S. Breitbart, M.D., has extensive skill and experience helping patients to achieve their aesthetic goals in a comfortable, soothing environment. 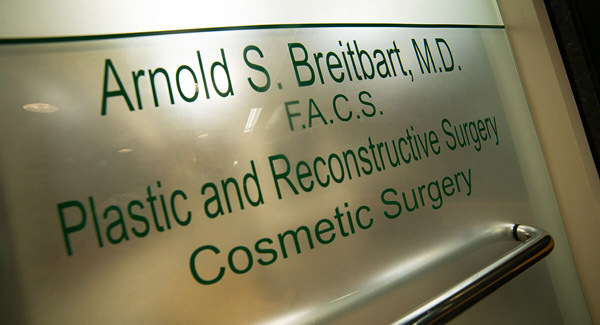 Arnold S. Breitbart, M.D., strives to provide the highest-quality care in plastic surgery to each of his patients. 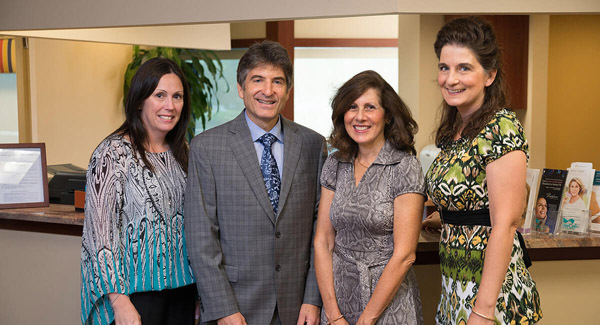 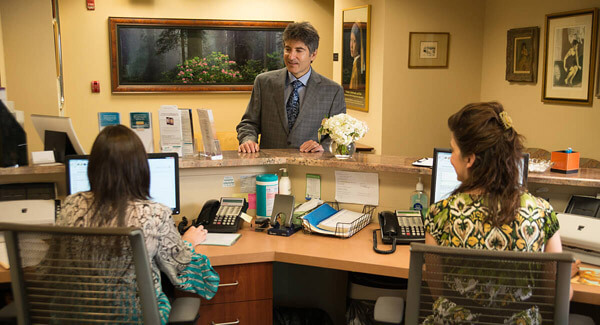 From the initial consultation to the surgical procedure and post-operative care, Dr. Breitbart is committed to ensuring his patients' safe treatment with beautiful, natural results. 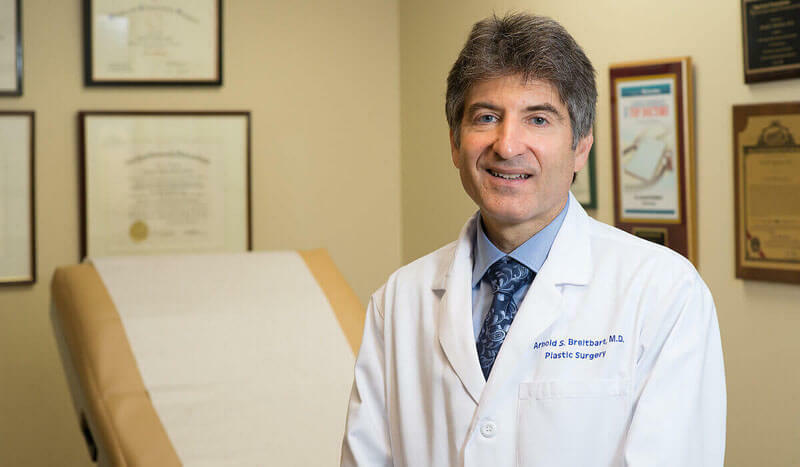 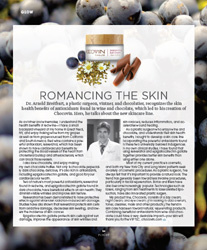 With a reputation that spans beyond his Manhattan and Long Island practices, cosmetic surgeon Arnold S. Breitbart, M.D., has earned his spot at the top of the plastic surgery field.